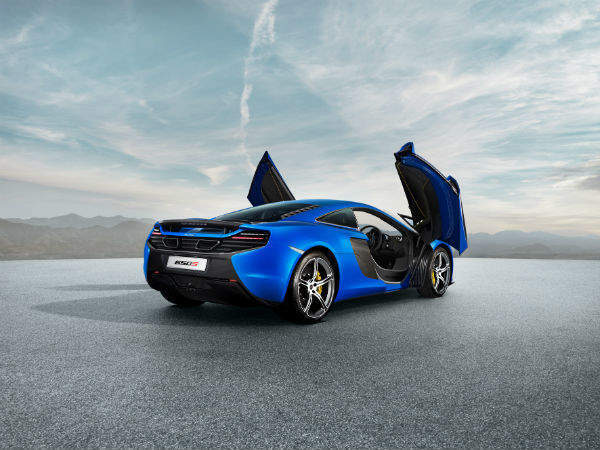 The motor, which will be on show at the International Geneva Motor Show in March, joins the range as an additional model alongside the 12C and sold-out McLaren P1™. 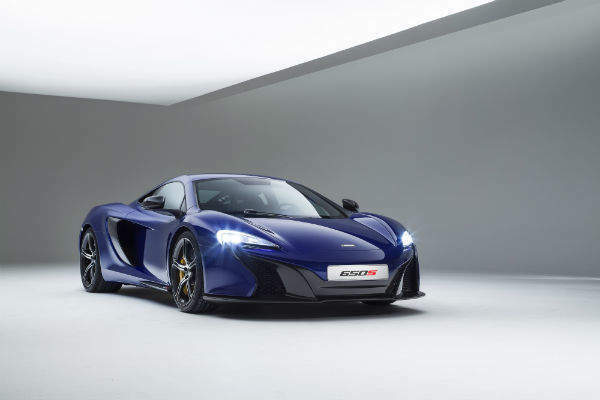 The supercar features the British-built McLaren M838T twin turbo V8 engine with a power output of 641 bhp, enhanced active aerodynamics, five-spoke lightweight forged ‘650S’ alloy wheels and Pirelli P Zero Corsa tyres, as well as the ProActive Chassis Control suspension system. Available as a fixed-head coupé or as a Spider, with a retractable folding hard top, the 650S has been designed to provide the ultimate in luxury, engagement and excitement. Inspired by the design of the McLaren P1, the model has a dramatic appearance, with a more integrated front splitter which contributes to the car’s steering feeling and handling balance. The model’s ride comfort and refinement are to executive saloon standards. IRIS satellite navigation with Bluetooth telephony is fitted as standard, along with DAB digital radio (SIRIUS satellite radio in North America), wireless tethering, audio streaming and voice control. 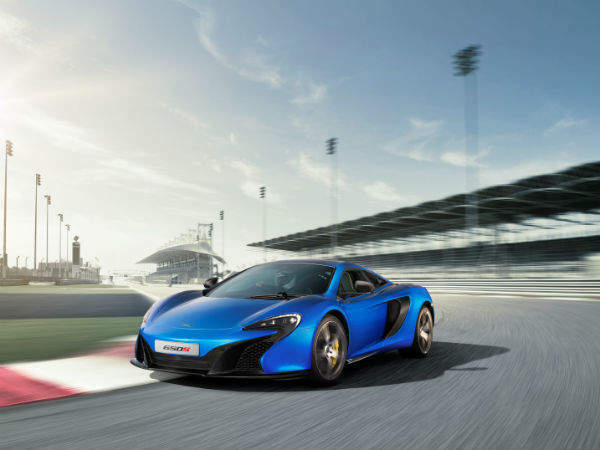 The McLaren 650S models will be revealed at the 84th International Geneva Motor Show. They will be available to buy from spring 2014.